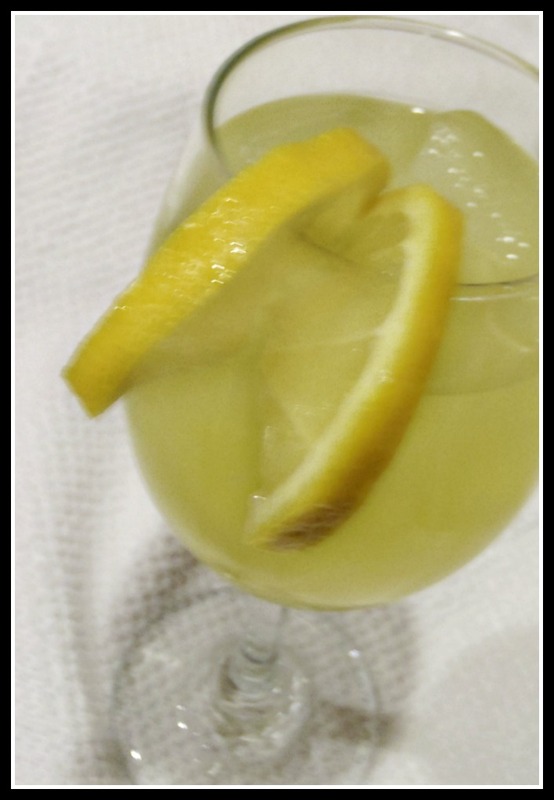 I rarely try drink recipes because I'm not a punch lover. Diet Coke, coffee and water- those are for me. However, I needed a good punch recipe for a birthday party I was hosting, and I found this one on Pinterest. It was simple, with just a few ingredients, and fast to throw together... works for me! 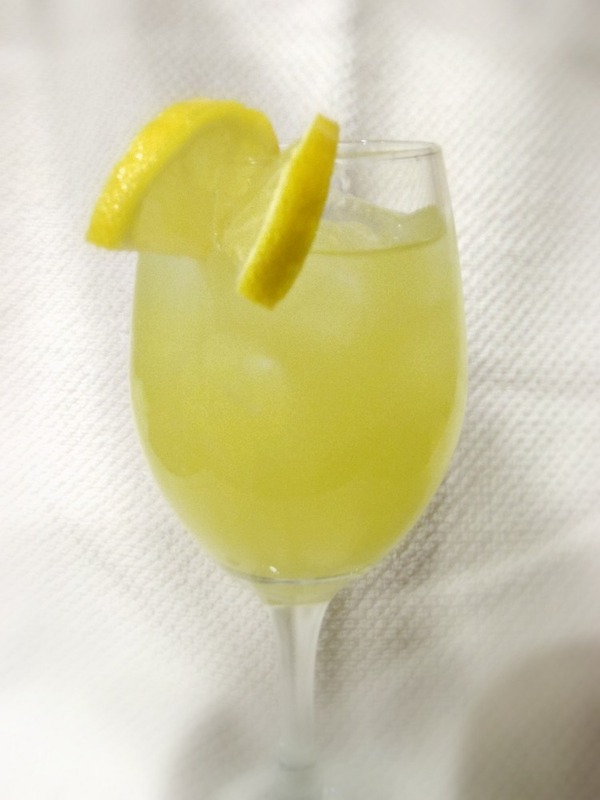 My kids and the husband all like lemonade, so I knew that it would be a good choice, and they LOVED it. I mean LOVED it. Every person at the party who tried it, loved it. Lots of recipe requests. I was proud. In a large mixing bowl combine the 1st 3 ingredients and mix until the lemonade powder is dissolved. Chill well. Pour into a punch bowl or drink dispenser, add the Sprite, and watch it disappear! I doubled this recipe for the party, and it still ended up disappearing before the get together broke up. It was a happy punch bunch! A couple of people also mentioned that it would make a fabulous base for "Hard Lemonade". Hmmmmmm. 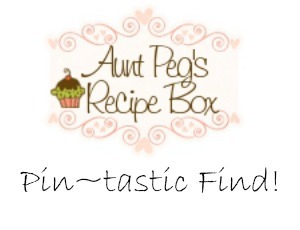 This is a quick and simple recipe for your "in a pinch" recipe collection. You can't go wrong with these and they are fun to change up just by adding different seasonings! In a medium size mixing bowl beat the cream cheese until it's smooth and creamy. Add the salt and garlic powder and mix in. Stir in the shredded cheese. On a a sheet of aluminum wrap, lay out 1 piece of ham. Spread some of the cheese filling on it, almost to the edges, but leaving about 1/2 inch of ham on one end without any mix. 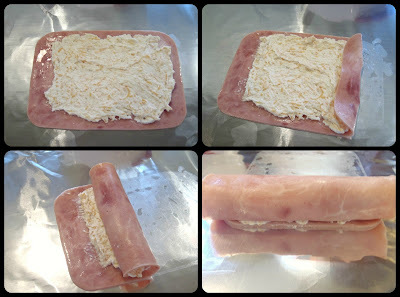 Starting from the end of the ham that has cheese spread on it, roll the ham up. As you roll, the cheese mix slides toward the end, so by the end of rolling there will be a thin layer of cheese to finish off the roll and "seal" the end and that will keep it from unraveling when you cut the roll into pieces. 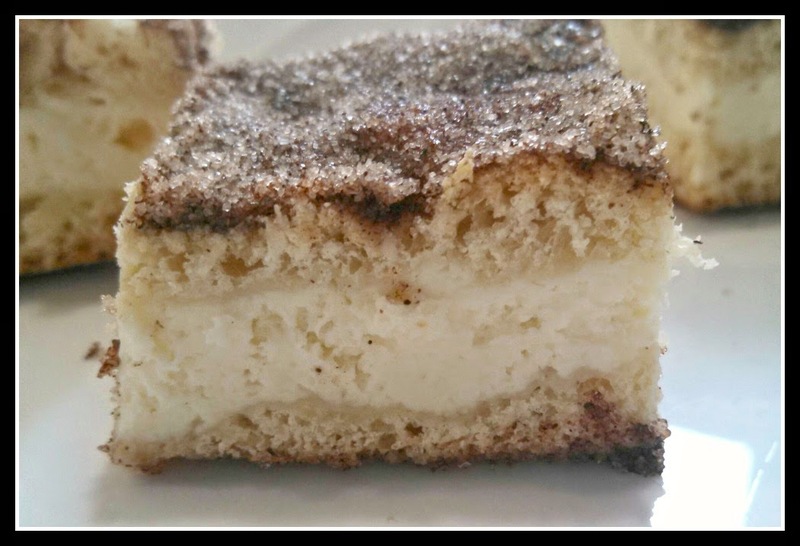 Chill for several hours until the cream cheese has firmed back up, slice into equal size portions and enjoy! I like to serve a mustard dip with these appetizers, and I have the perfect recipe on the blog. Check it out. Sweet Mustard Dip and Sauce. 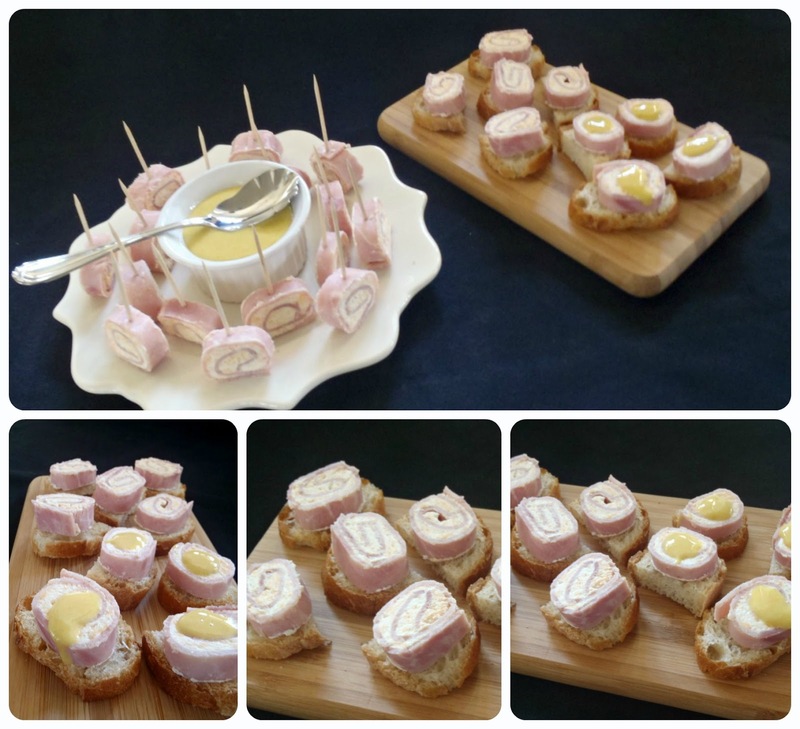 I like to add some zing to the mustard when I serve these ham appetizers, so I usually add about 1/4 tsp.-1/3 tsp. minced horseradish. I also trim the ends off on the rolls so that each slice is pretty.